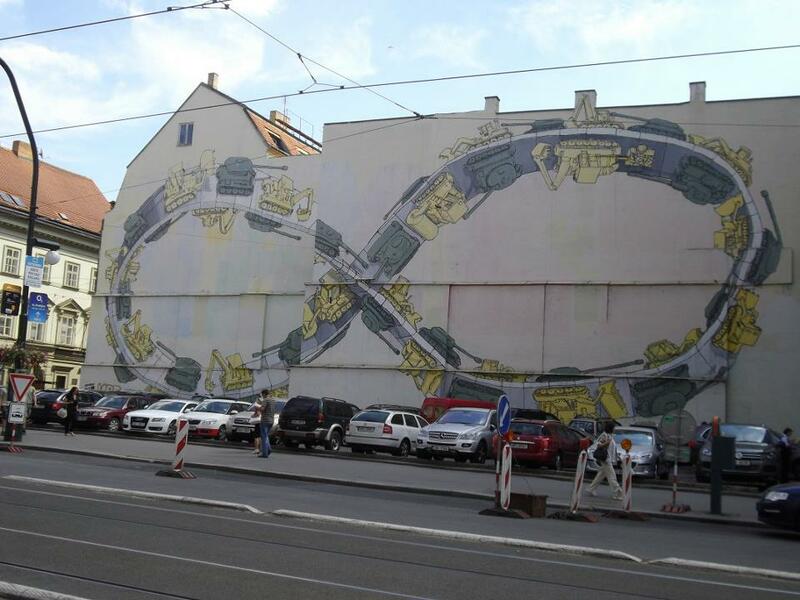 Art or destruction of property? 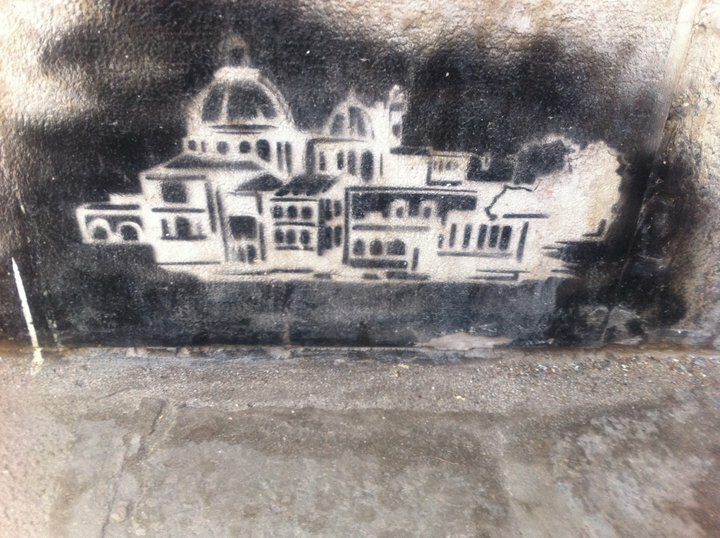 Graffiti can be seen as a negative thing but i find it beautiful in the right places. After reading the wonderful blog post about graffiti over at 30 summers i wanted to share some of the other street art that i have found in and around Melbourne and other places i have visited in the world. So here are some of my discoveries….. enjoy. 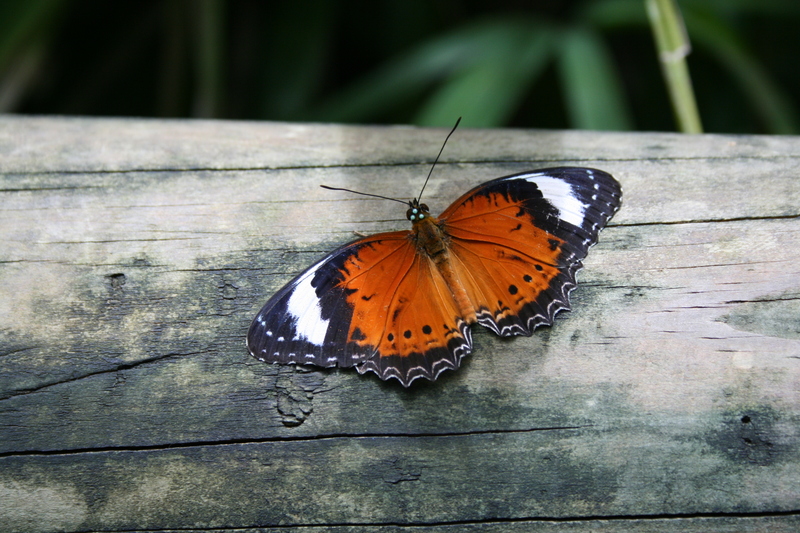 While i was in Australia i went up to Kuranda and visited the Butterfly sanctuary. It was a great place to practise photographing butterflies as there were so many, all over the place. I got some great pictures and this is my Favourite one. I love the contrast between the red of the butterfly and the wooden bench. Post a picture and link to my blog and i’ll share my favourite! For more ideas, posts and sites to follow head over to my Facebook, Twitter and Pinterest pages. Don’t forget to follow my blog so you don’t miss out on the weekly book post.